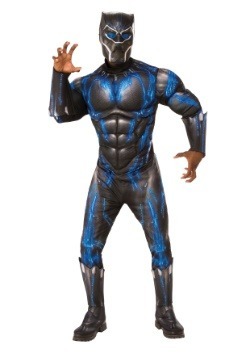 Recreate the hit action from Black Panther and Avengers Infitiy War when you decide on a Black Panther costume this Halloween. Sure, you won't be the real T'Challa, but if you get the costume we're sure you'll look just like the real deal! 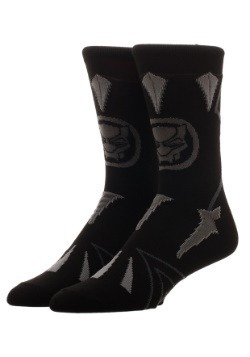 Don't forget the mask, either. 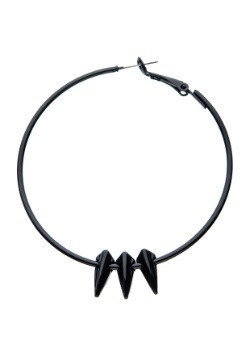 An important part of the Black Panther's high tech suit, he wouldn't be caught in a battle without it. 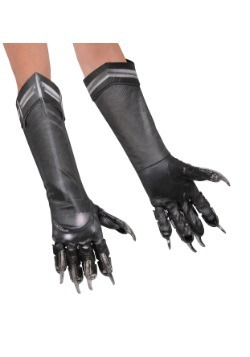 We, of course, have just this thing to complete your costume style. 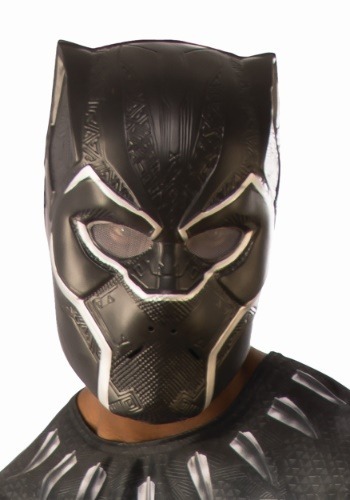 All you gotta do is pick up this Adult Black Panther Mask. It will have you ready for all the fun! 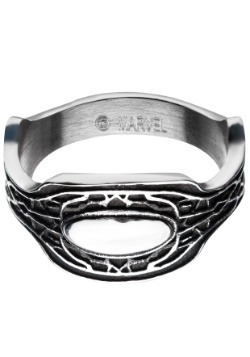 This mask is Marvel Comics officially licensed from Rubies Costume Company. 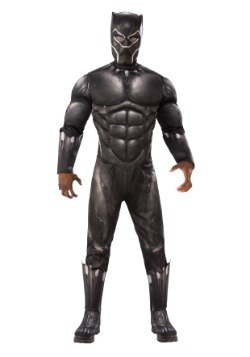 The detailed plastic molding recreates the iconic style of the Black Panther suit in the hit Marvel movie franchise. Painted and styled to look just like the actual mask, it covers the front of the face and smoky eye lenses help conceal your true identity. 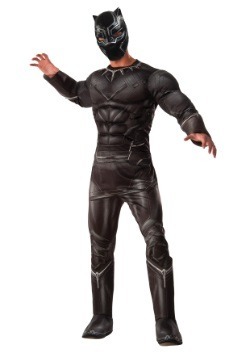 We suggest having a Black Panther Halloween, but really, we suggest having an all Marvel Halloween, too. 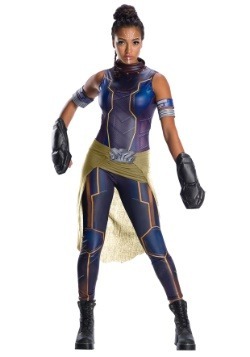 That's why we've got a complete selection of Avengers costumes! Suit up your entire squad to save the day, and we're sure it's going to be a memorable event.